The Omni series software is GS1 certificated for both Linear and 2D bar codes through a connnection to a PC via a USB port. No special training or experience is required, it is a simple as placing the bar code verifier over the bar code and pushing a button. The Omni inspects all of the ISO/ANSI parameters in complaince with ISO 15416 (linear), and ISO 15415 (2D). More detailed analysis of the bar code is available with a few clicks of the mouse. The analysis will be color coded to show exactly where the problem is within the bar code. 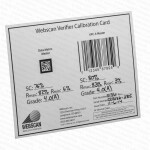 Sections of the bar code can be analyzed to better determine how to solve the problem. The 2D imager technology allows for detailed analysis of the bar code and makes reading of small and truncated codes possible, accurate, and very easy. Accuracy and repeatability are paramount in bar code verification. 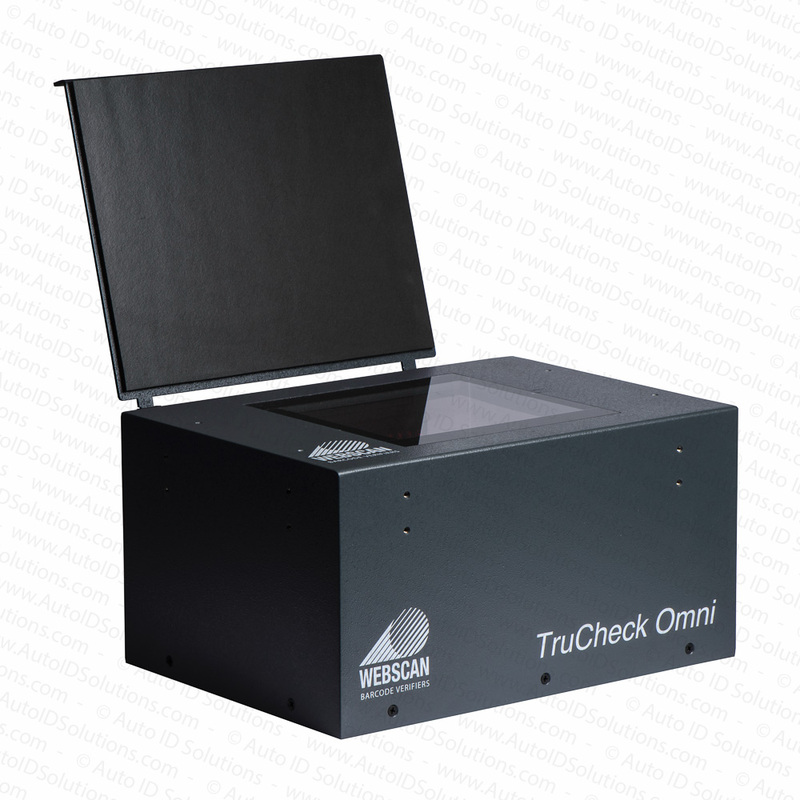 The Omni is the most accurate verifier on the market today with the highest degree of repeatability. 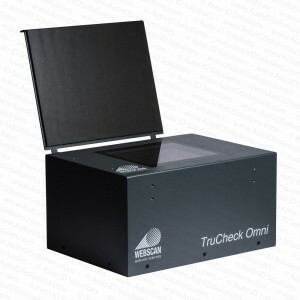 This occurs because the operator is not involved in the scanning process. No wand to hold or move, no angle to maintain, and no buttons to push that can affect the overall grade results. The Omni Bar Code Station is the most reliable system on the market. There are no moving parts to wear out, no laser to burn out. 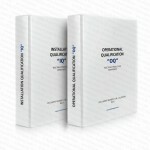 The entire system is NIST traceable utilizing the optional GS1 calibration standard. Four different options are available to handle everything from normal or larger sized bar codes and standard red light illumination or white light (WL) illumination (for bar code printed in red). This truly unique and powerful instrument is also easy to use. All the popular linear and 2D symbologies are supported. The Omni meets the International Organization for Standardization’s (ISO) “Bar Code Print Quality Test Specification (ISO 15416 and 15415) and the American National Standard Institute’s “Guideline for Bar Code Quality’ (ANSI X3.182-1990). The Omni is in complinace with MIL-STD 130 (L through N), ISO 16022, ISO 18004, ISO 16023, ISO 24778, AIQG AS9132, and AIM DPM (only 45Q). It also meets International Organization for Standardization’s “Bar Code Verifier Conformance Specification” (ISO 15426-1 and ISO 15426-2).